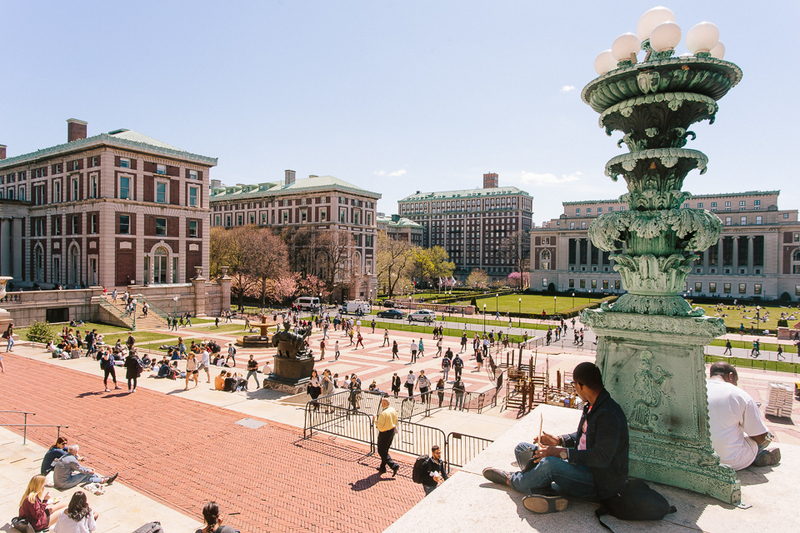 The launch of the new website is the latest in a series of mental health reforms on campus that began in April 2017 when Columbia partnered with the suicide prevention nonprofit Jed foundation. 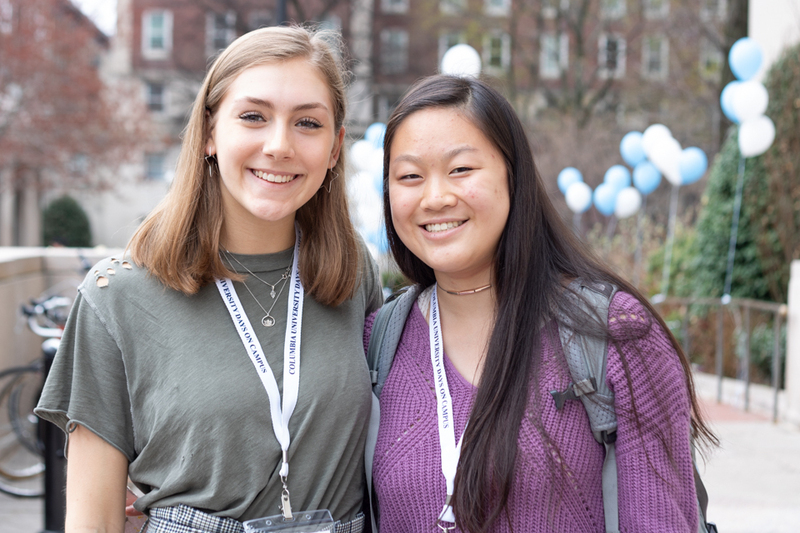 In conjunction with suicide prevention nonprofit, the Jed Foundation, Dean of Columbia College James Valentini announced the rollout of Live Well | Learn Well, a new website aimed at centralizing mental health resources and documenting the progress of Columbia’s partnership with JED, on Wednesday. 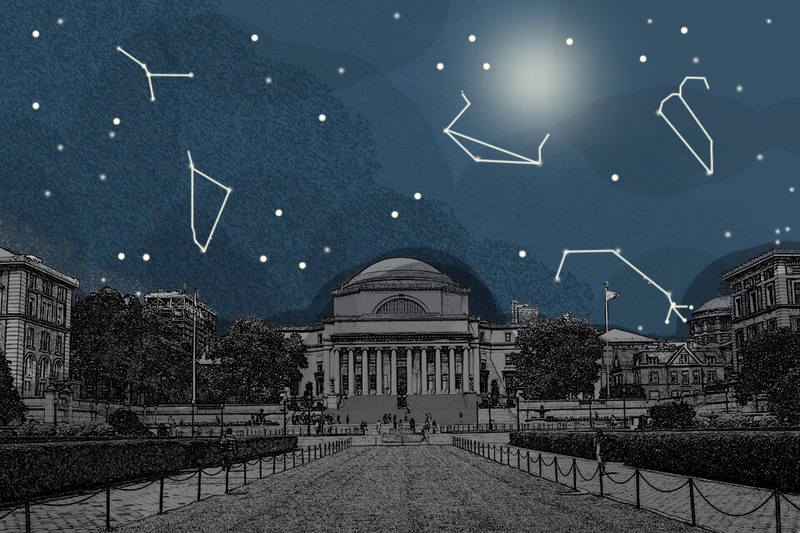 The implementation of the new website is the latest in a series of mental health reforms on campus; most recently, the Columbia-JED partnership has improved the visibility of resources during the New Student Orientation Program and has also renovated a number of rooms in Lerner Hall in order to create more recreational spaces for students. The website also lists eight action items initiated in September and October that are currently in progress, including suicide prevention Gatekeeper Training for all Core Curriculum faculty and the pilot of a one-step readmission process for students returning from medical leave. 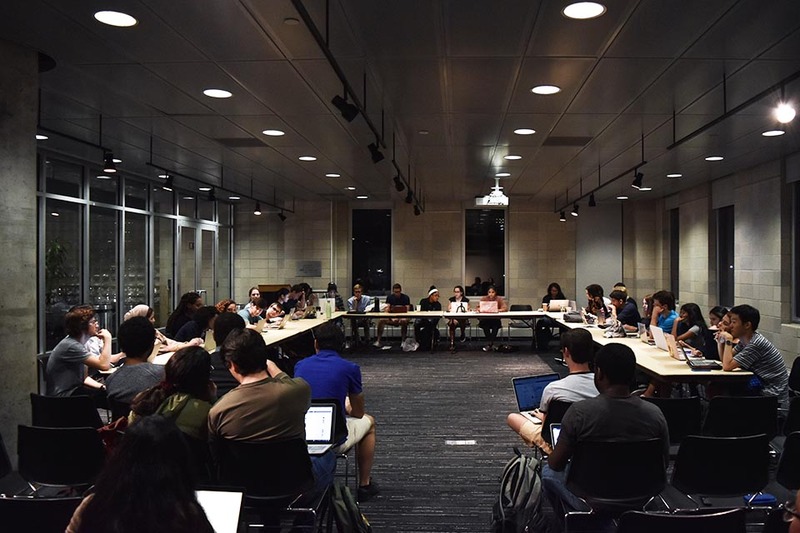 The website groups information into three sections: information and updates about the JED partnership, campus resources, and student stories. 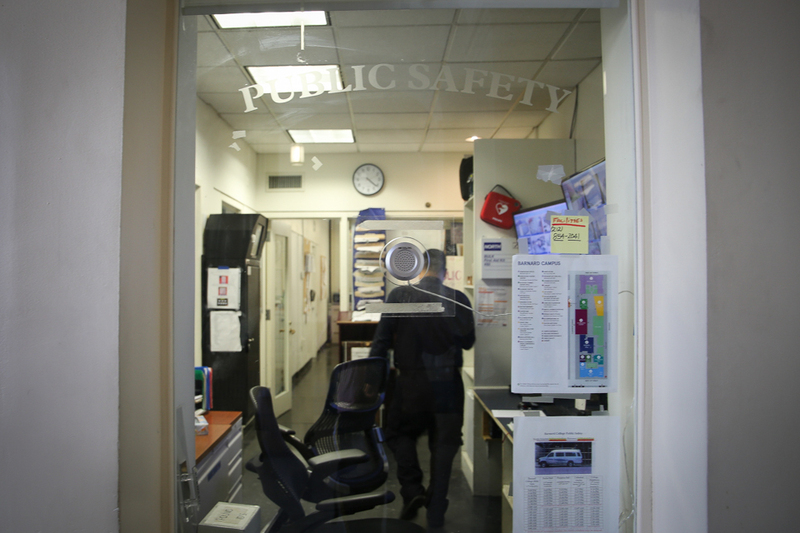 The home page displays an interactive timeline of the partnership’s progress, direct links to key resources, and emergency contact information. 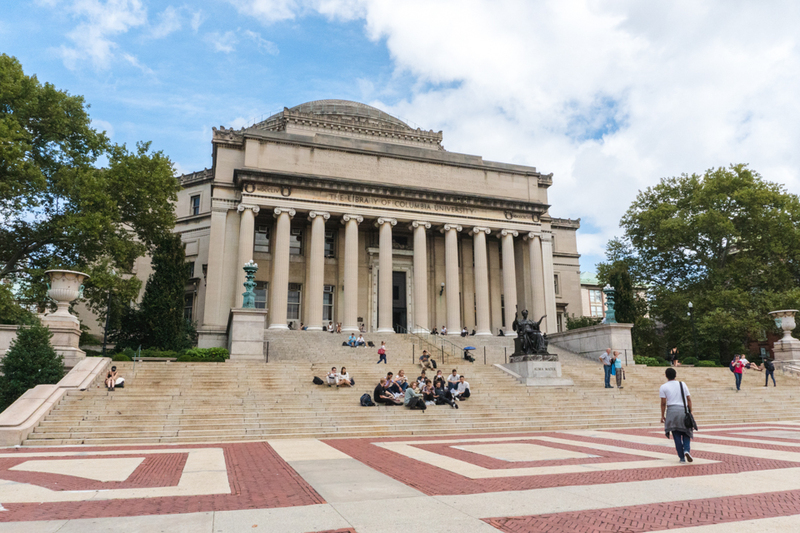 Following a string of student suicides during the 2016-2017 academic year, Columbia joined forces with JED to improve mental health resources and accessibility on campus in March 2017. 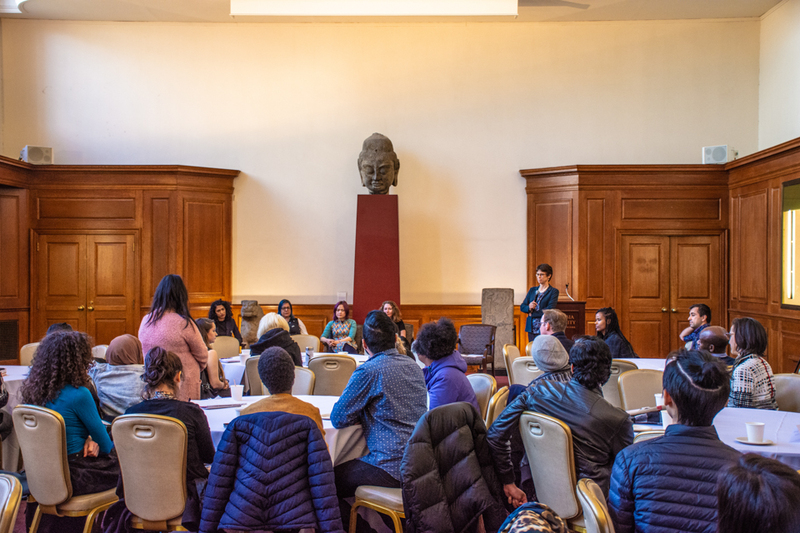 The University created a Steering Group chaired by Valentini and comprised of students, staff, administrators, and representatives from Columbia Health. In January, the Steering Group organized 14 working groups, each guided by an overarching objective regarding mental health reform. 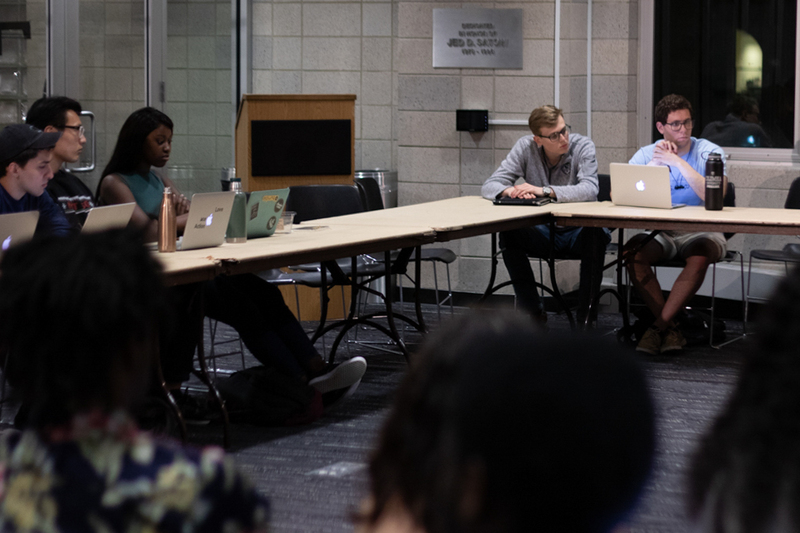 In his email, Valentini encouraged students to get involved with the Live Well | Learn Well initiative and share their feedback and personal experiences in order to improve and bolster the website.